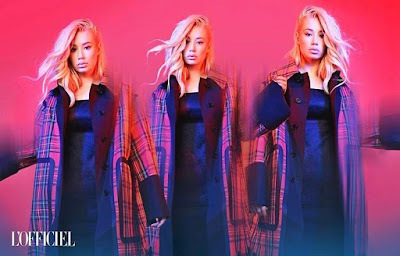 Iggy Azalea covers 'The Icons Issue' of L'Officiel Singapore. The 27-year-old Australian rapper was photographed by Irvin Rivera and styled by Giorgio Ammirabile. She wears pieces from Ferragamo, Dior, Versace, and Burberry. 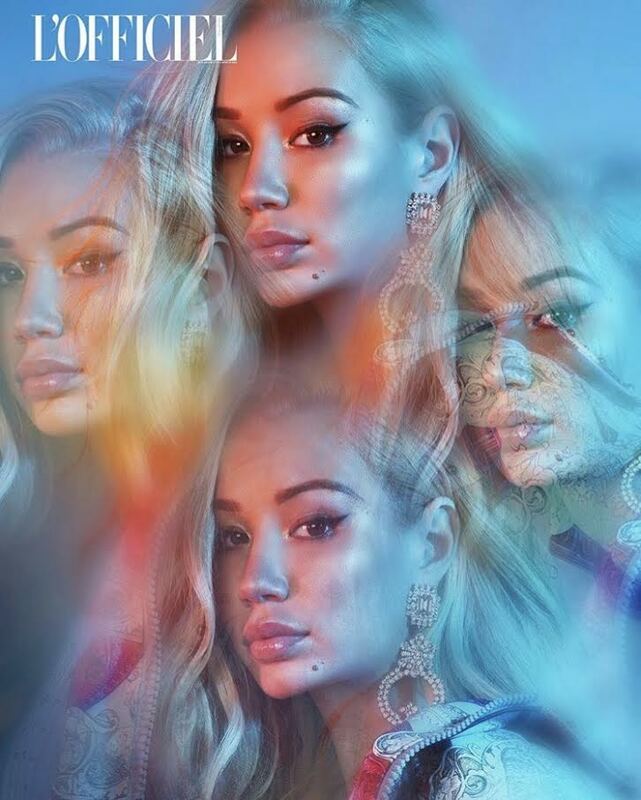 What are your thoughts on her look?